Angry Birds Star Wars (Microsoft Xbox 360, 2013) COMPLETE FAST SHIPPING !!! ANGRY BIRDS STAR WARS FOR XBOX 360 MINT AND COMPLETE! 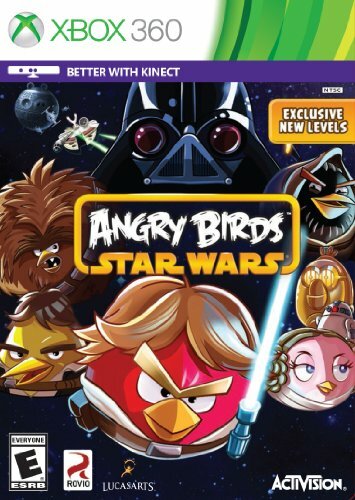 ANGRY BIRDS: Star Wars (Xbox 360) Complete. VG disc! Super Clean!